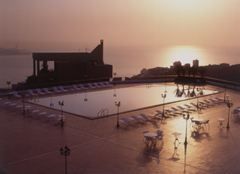 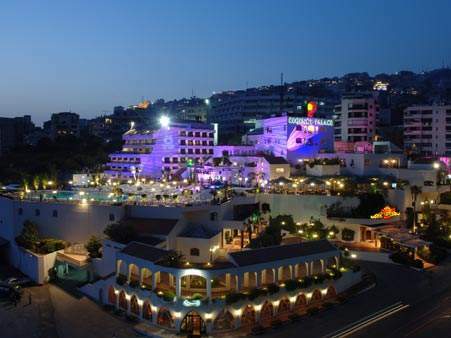 Hotel Regency Boutique is a new luxury component of the Regency Palace Hotel, located on the prestigious residental hill of Adma, overlooking the beautifull bay of Jounieh. 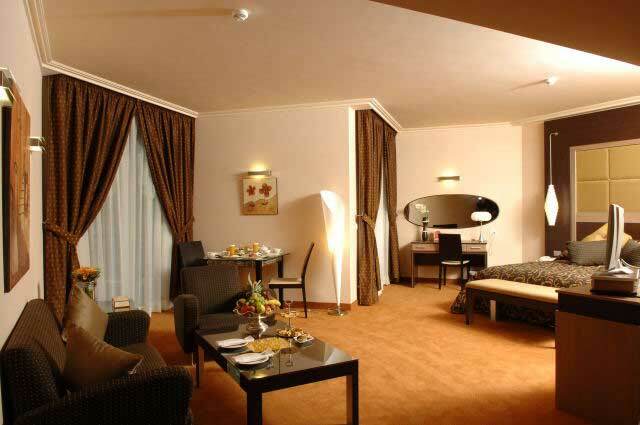 This most up to date extension has expanded the business options at the Regency Hotels', which set it in a situation where as to meet the continuous supply of the most demanding guests. 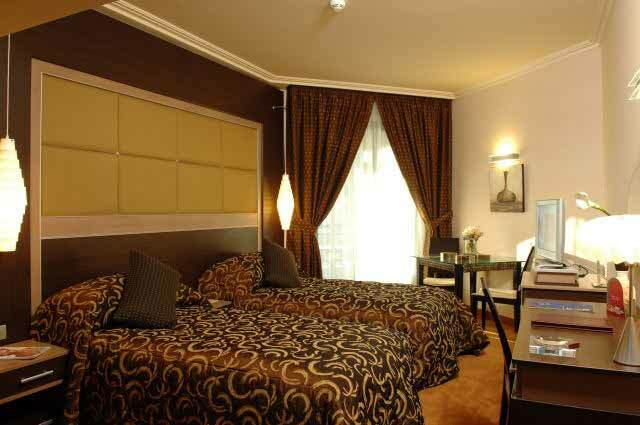 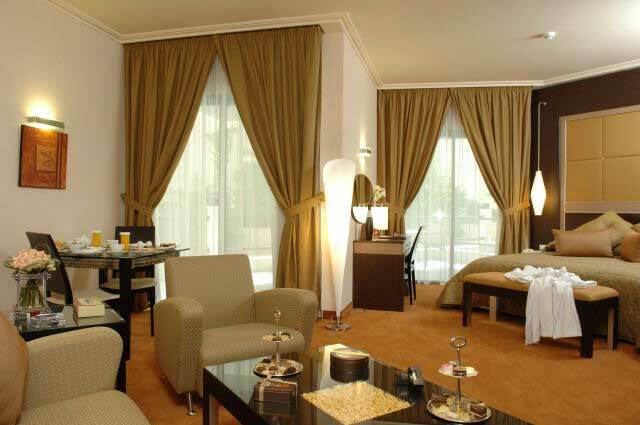 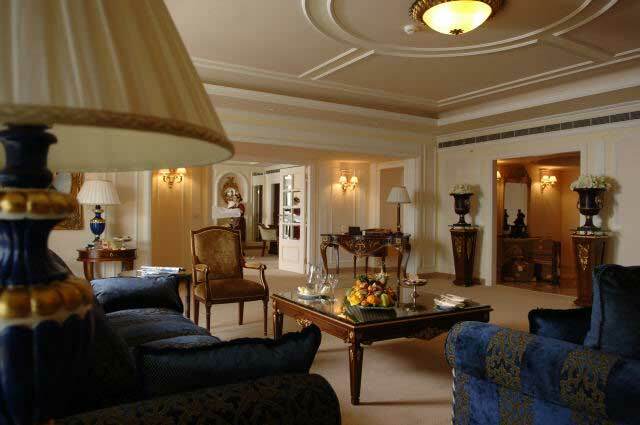 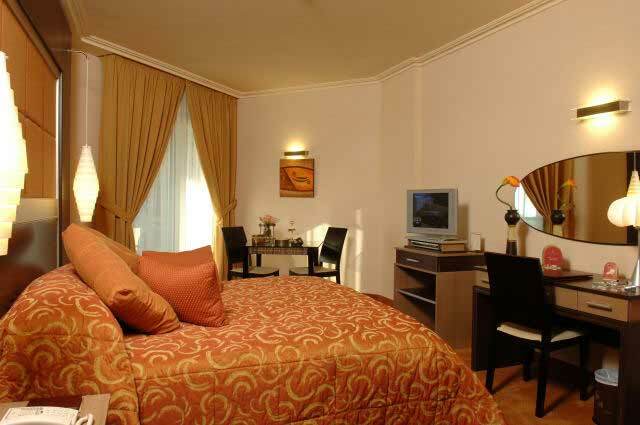 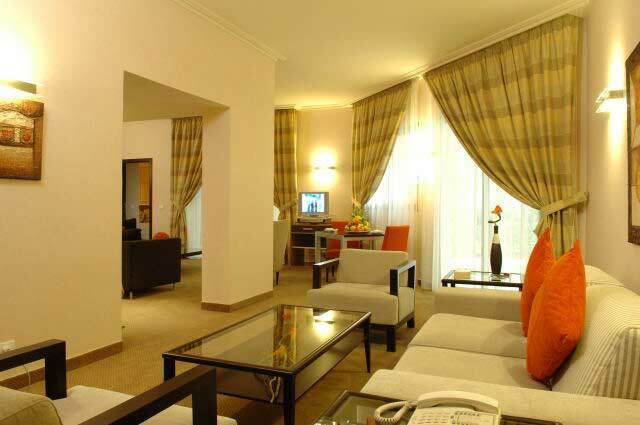 The Regency Boutique Hotel combines classical elegance with spacious comfort along with the highly technological equipments.